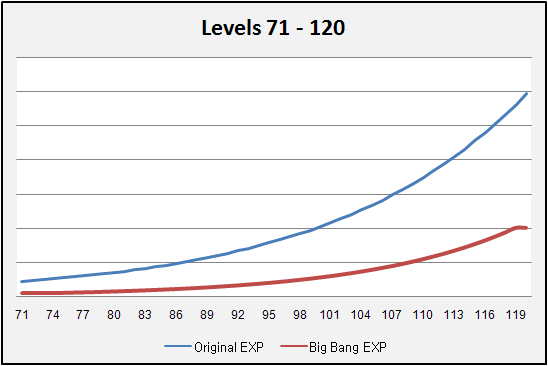 Big Bang coming Dec. 7th 2010! 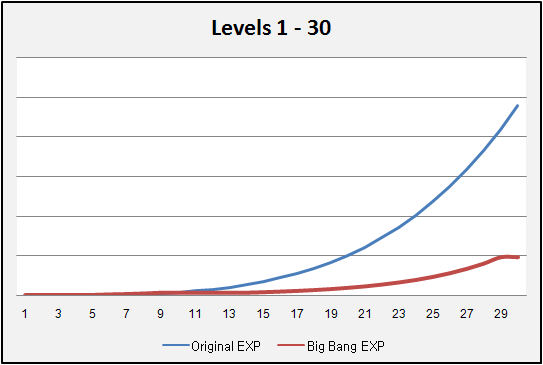 Big Bang will reshape Maple World: Tuesday, December 7. 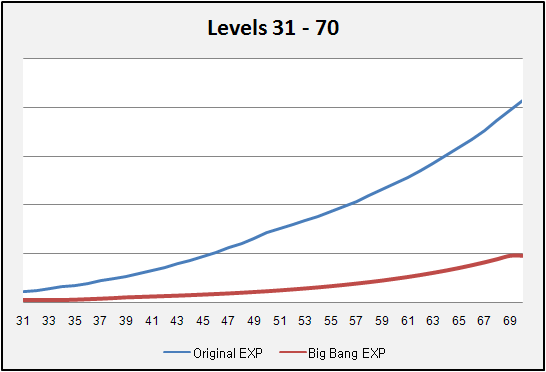 Check out the new exp curve. What do you think? 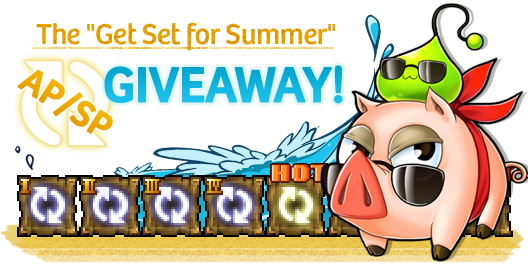 The "Get Set for Summer" AP/SP Giveaway!!! It’s summertime at last! Skies are blue, birds are singing and monsters are rampaging all over Maple World! Yup, it’s time to get in shape for another season of excitement. The v.88, Rise of the Dual Blades update will be going live this Wednesday! During this period, all game servers will be unavailable. This maintenance will last approximately 13.5 hours. We will be performing a routine maintenance on all game servers on May 18th. During this period, all games will be unavailable. This maintenance will last approximately 9 hours. Additionally, please note that we will be performing additional maintenance on the Log In server. This may affect log in capabilities for the first hour of maintenance. We are currently investigating the login difficulties some players are having. Please bear with us as we work towards a resolution. We will keep you updated on our progress. We apologize for the inconvenience this may cause. Thank you for your patience.